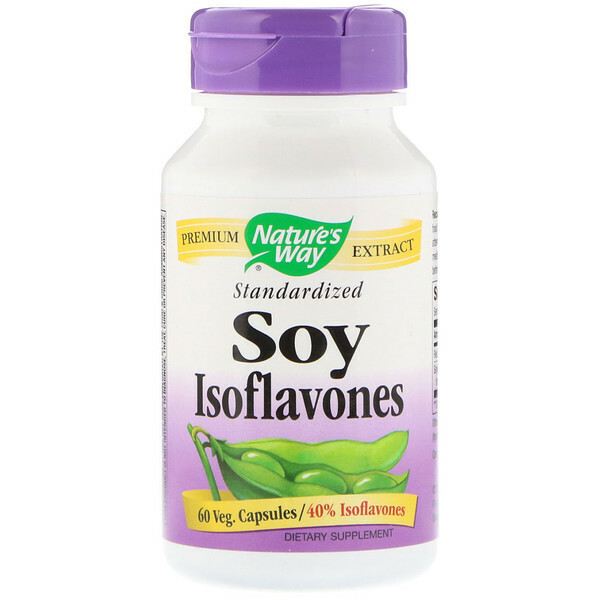 Peri-Menopause Relief with soy isoflavone phytoestrogens. Our Standardized Soy Isoflavones are carefully tested and produced to superior quality standards. 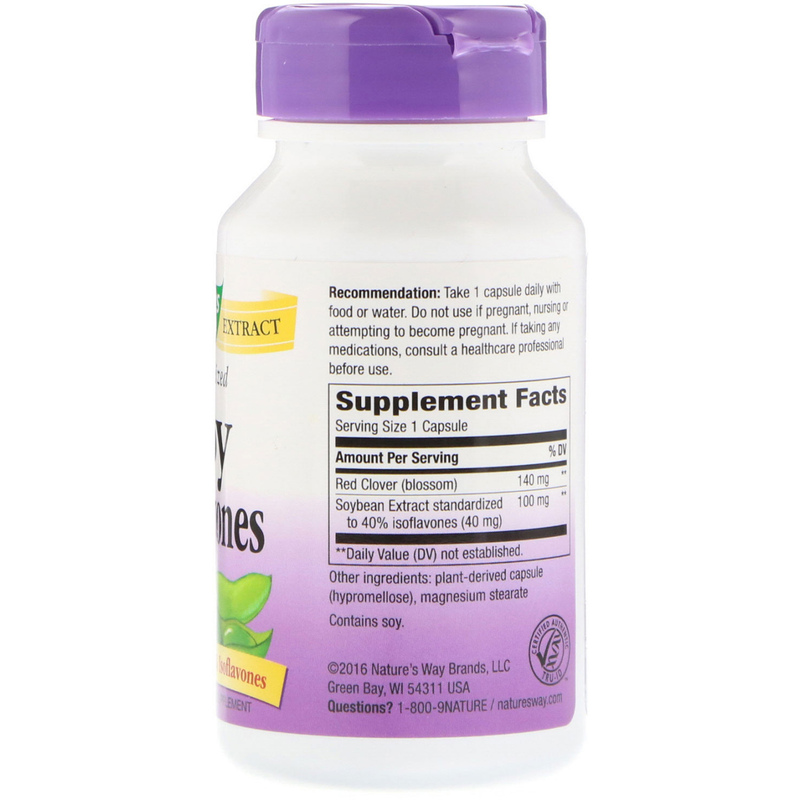 Recommendation: Take 1 capsule daily with food or water.